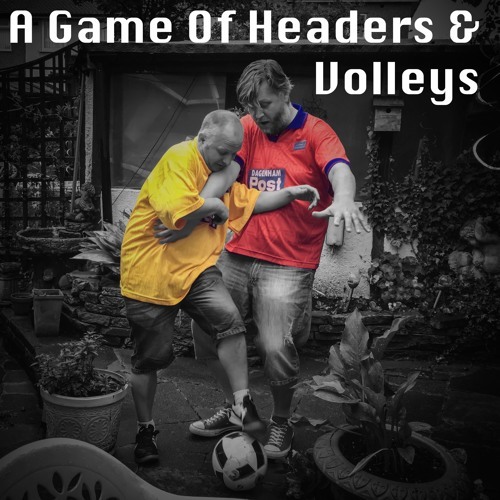 A Game Of Headers & Volleys is a casual football chat between longterm friends and Dagenham and Redbridge season ticket holders, Joel Stevens & Terry Spelman. In this series, Joel and Terry will discuss The National League, Dagenham & Redbridge and Grassroots Football in general. In this episode we have more of our interview with former Dagger Glen Southam.